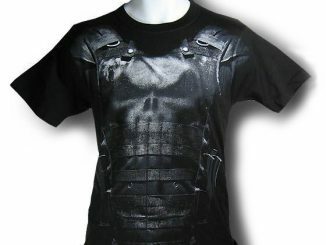 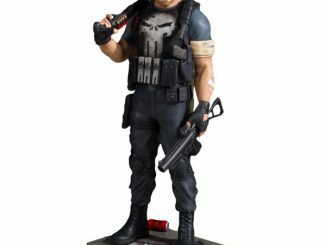 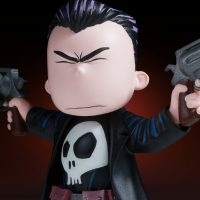 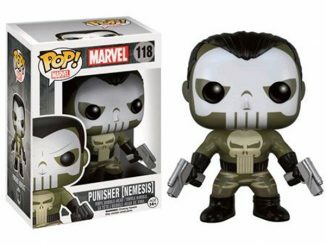 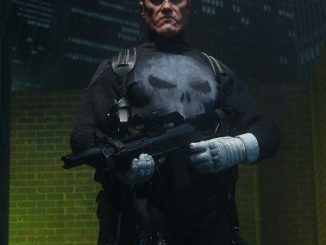 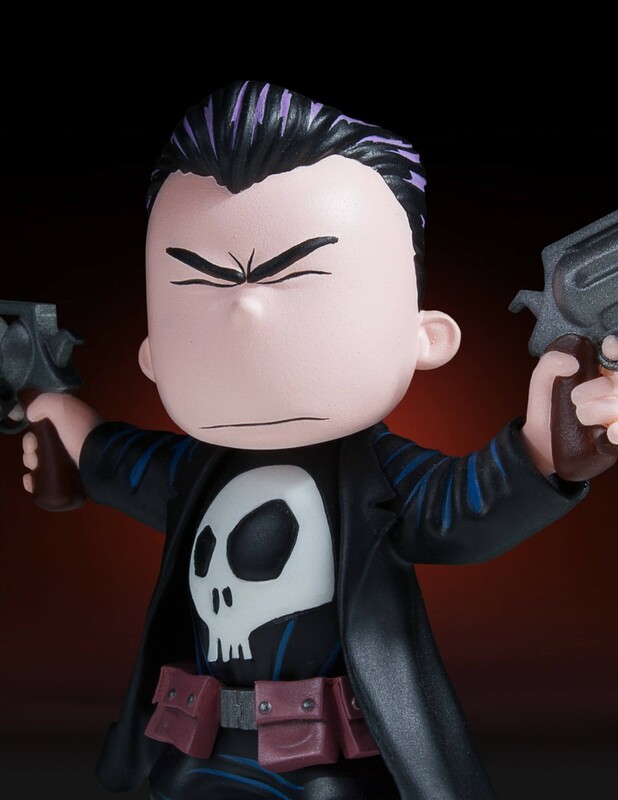 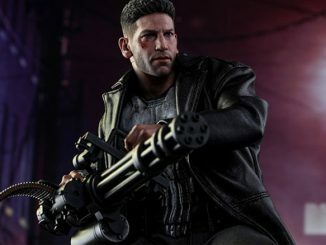 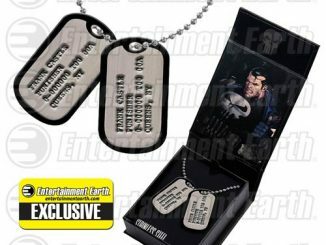 Frank Castle gets a kid-like twist with the Punisher Animated Statue but he still manages to look dangerous. 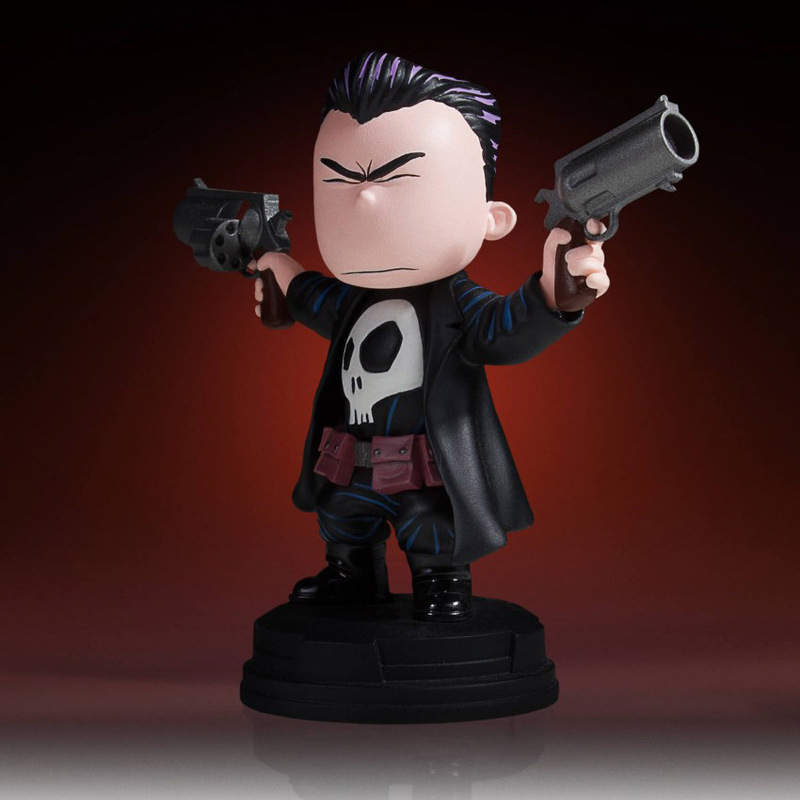 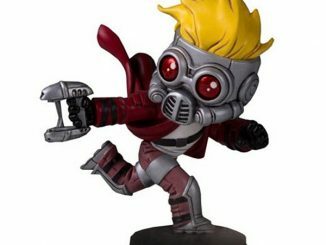 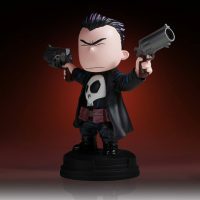 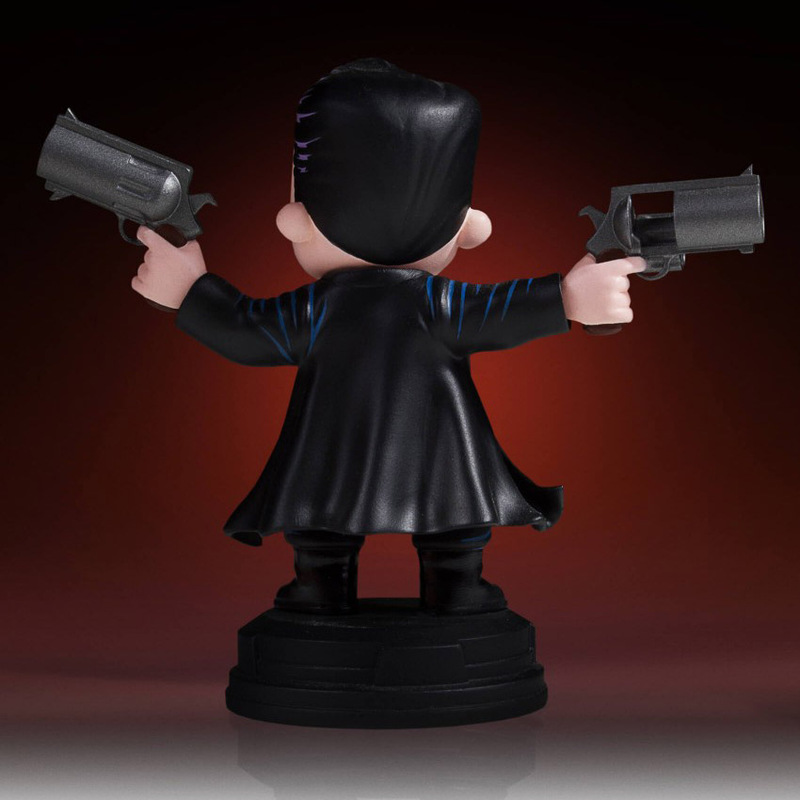 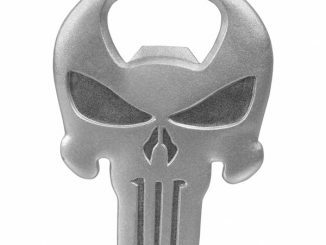 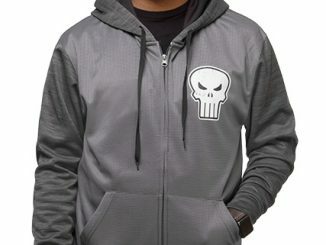 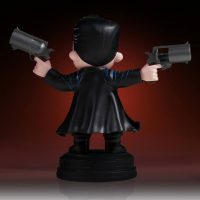 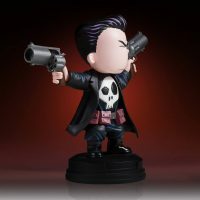 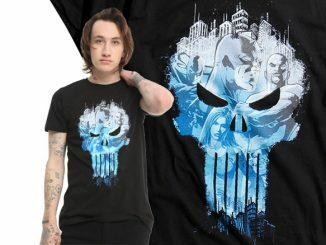 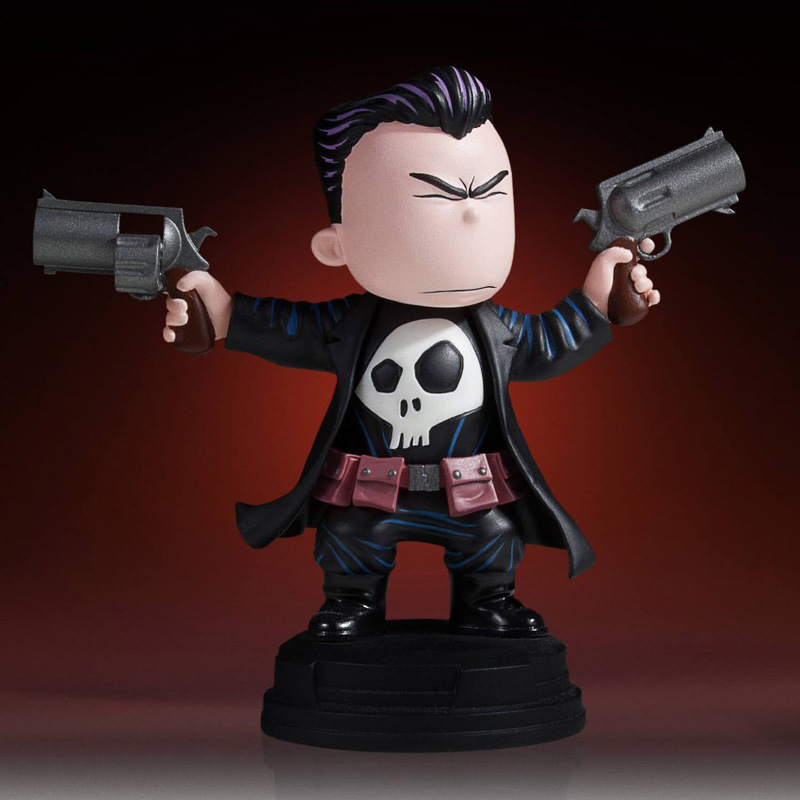 Inspired by the artwork of Skottie Young, this 4 1/2-inch tall statue features an animated version of Frank Castle’s grim vigilante with guns drawn, his open jacket revealing the iconic skull emblem on his shirt. 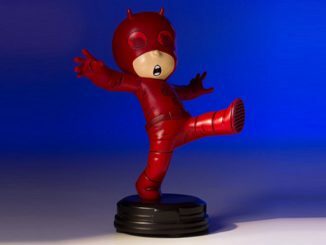 The statue is hand-cast, hand-painted, and hand-numbered, and comes with a limited edition certificate of authenticity. 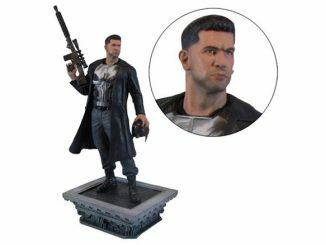 The Punisher Animated Statue will be available June 2017 but it can be pre-ordered now for $64.99 at Entertainment Earth.